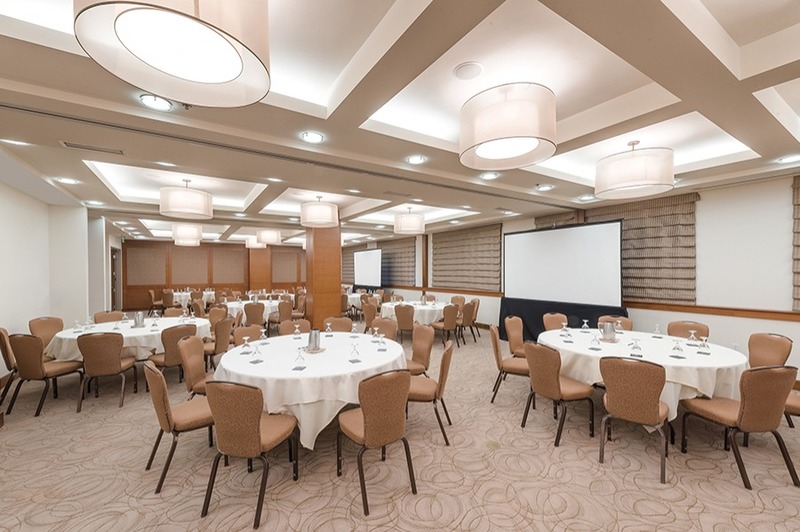 Whether you are hosting a gala reception for 200 people in our elegant ballroom or an intimate board meeting for 10, the stylish meeting room facilities at The Heathman Hotel can accommodate any size, theme or vision. 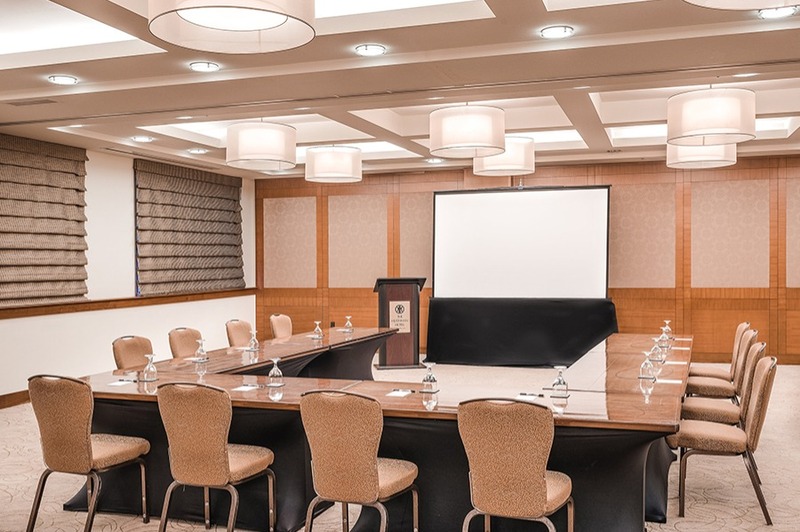 Located on the lobby level with full natural light facing Kirkland Avenue, Cascade is ideal for social events including bridal showers, intimate dinners, as well as corporate events. With connection to the Library, the space can be utilized for breakouts, meal service, and post-event receptions. Located on the Lower Lobby, this flexible space is ideal for large events. The Ballroom can be divided into three sections filled with natural light, or the space can be kept in its large setting, with adjacent Adams, Baker and Rainier rooms used for breakout spaces. 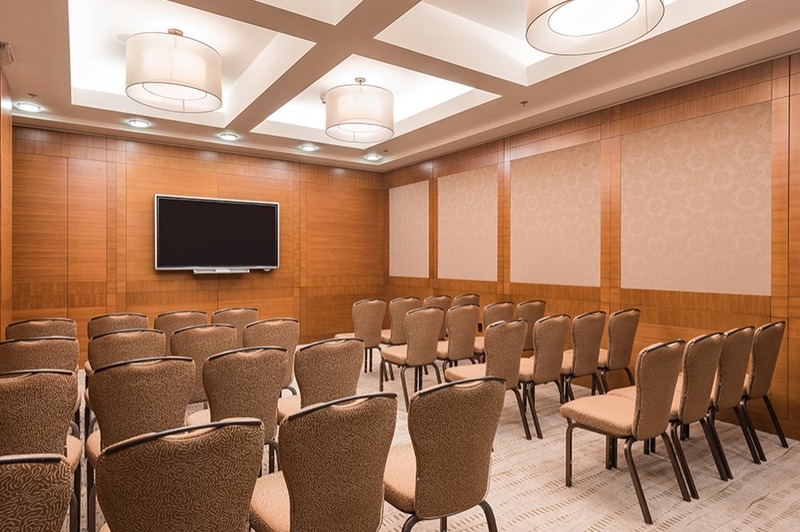 These three combined sections of the Ballroom are the perfect setting for any meeting or event. 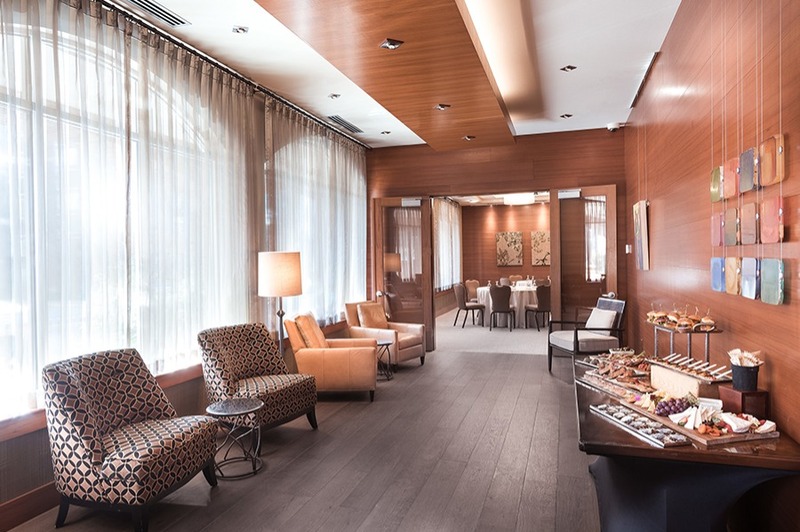 The natural light will inspire guests and encourage productivity for meetings. Ideal for small meetings, this dynamic space that can be used Theatre, Classroom, or Conference sets. Baker is the perfect space for a variety of events, even becoming a breakout space for larger events in the Ballroom. 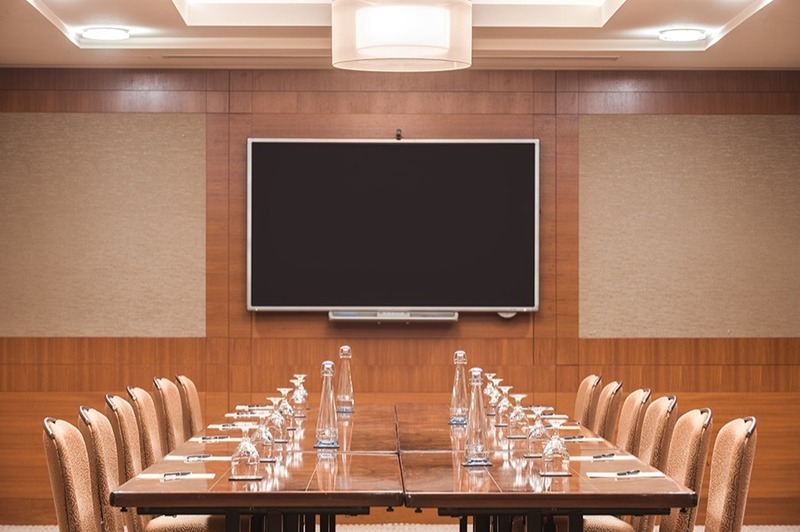 This space also features the 60” Sharp Aquos for interaction presentation board, enhancing any meeting. With flexibility to be used as a Theatre, Classroom, Conference, or breakout space for a larger event, Rainier is an all-encompassing space. This space also features the 60” Sharp Aquos for interaction presentation board. 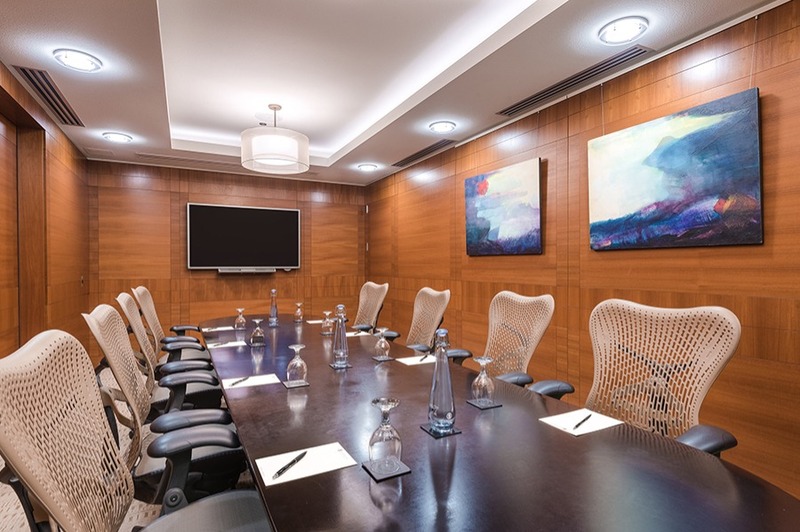 With features like the 60” Sharp Aquos for interaction presentation board and Ergonomic Herman Miller Chairs, Adams Boardroom inspires productivity and is the perfect production boardroom for smaller meetings. 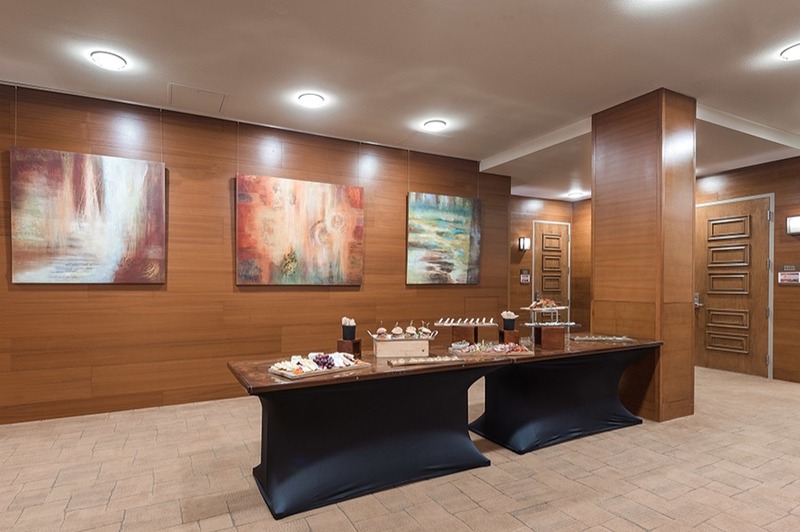 With local art that is rotated seasonally on the walls, this open space is ideal for pre-functions, registration, receptions, and meal service. The features of this space are endless with gorgeous vaulted ceilings, a gas fireplace, dining room table, built-in bar, and comfortable living room areas with views of downtown Kirkland and Lake Washington. It’s the perfect setting for a small meeting or social gathering. 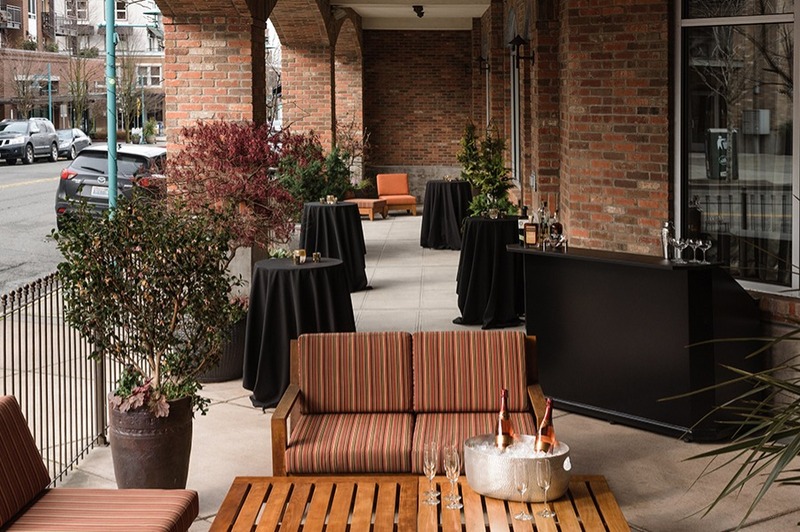 Located in front of the hotel, this outdoor space is ideal for summer gatherings including receptions, happy hours and small group meals. 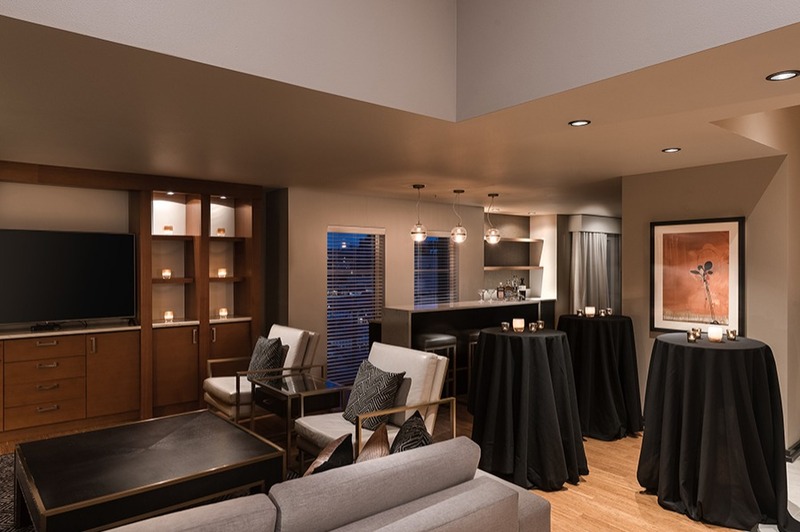 Your guests will feel comfortable in this intimate setting and capture the buzz of downtown Kirkland.